This shirt is so soft! 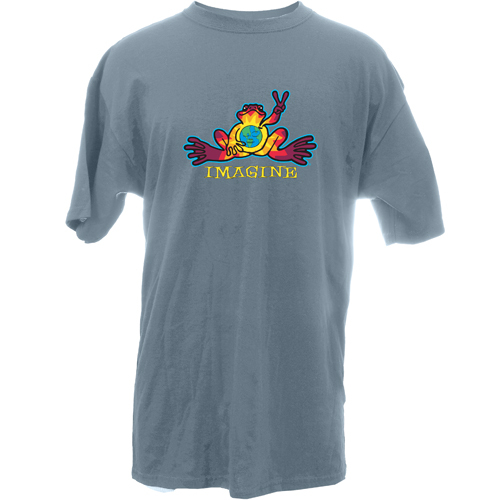 A little big, but that's ok. FAST shipping too! 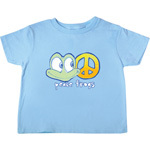 My daughter & I have ordered Peace Frog t shirts several times. Currently my daughter, Amy, is fighting breast cancer. 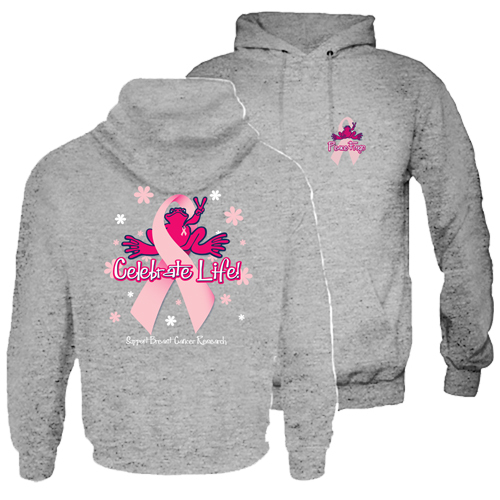 Typically she doesn't care much for pink ribbon merchandise. But she has made an exception for the pink ribbon Peace frog t shirt. She asked her friends to purchase one and say a prayer for her when they wear it and fold it to put it away. I have purchased 9 so far, and plan to purchase 3 more. They are roomy and comfortable. They launder great. 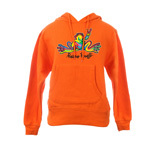 Well made,very soft, and the designs are awesome. 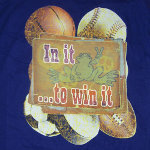 Peace Frog shirts are my favorite every day wear. 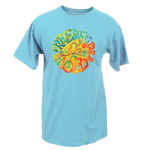 Good price on the tee and I really like the graphics. 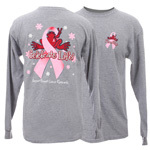 I absolutely love this shirt and have purchased it multiple times (after the one I have gets a little worn out). Great fit! 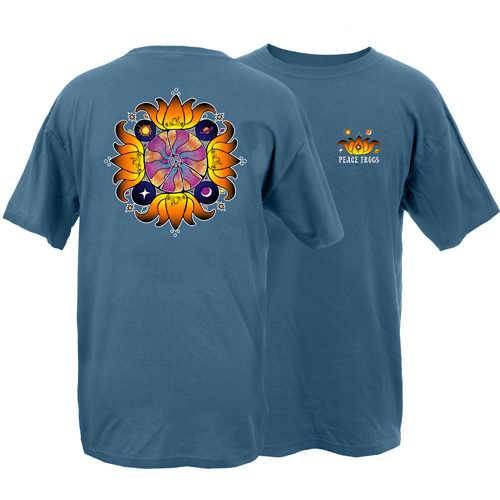 I have been a Peace Frog customer for several years and love the shirts. Not only are the shirts of good quality but the messages are so relevant. My wife recently won a year long battle with breast cancer. She is now cancer free!! 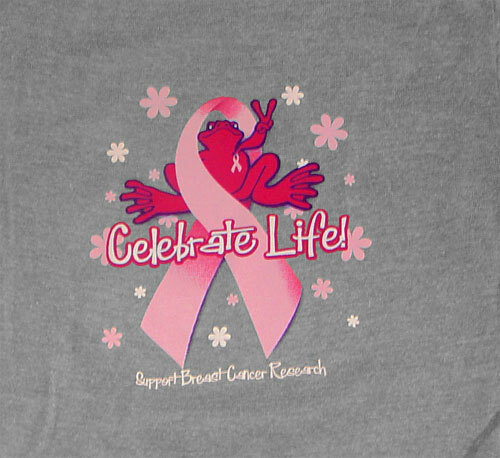 Throughout this battle we enjoyed wearing our Peace Frog Celebrate Life shirts to let folks know that their support works against breast cancer. Now we wear our shirts to celebrate our victory. 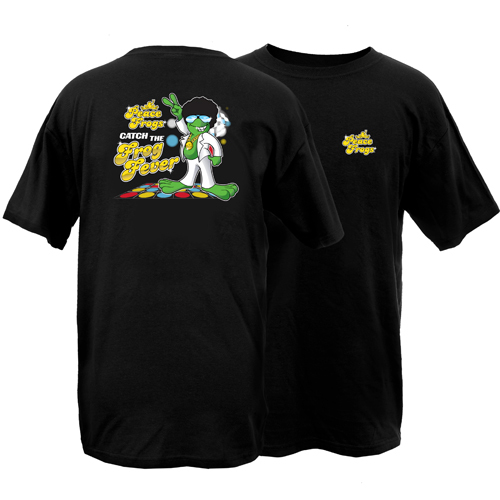 We recently purchased the Mardi Gras shirts to sat "let the good times roll". I have always loved the peace frogs! 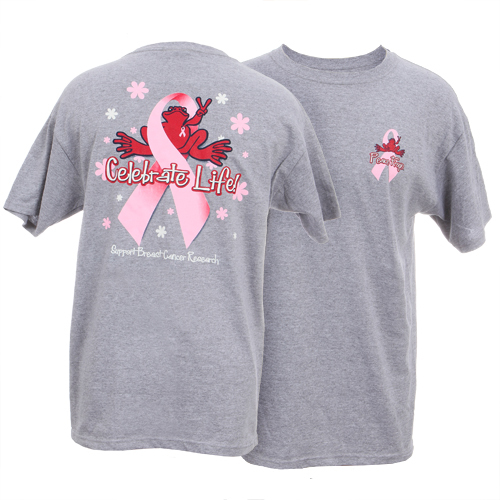 I bought a Peace Frog Breast Cancer shirt in Panama City Beach. I have received numerous compliments on the shirt. Love it!